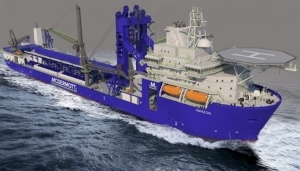 Stephenson Academy has been awarded a contract by IHC for support project management and HSE services for the modification of McDermott’s pipelay and construction vessel ‘Amazon’. 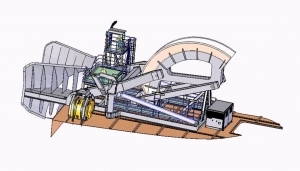 The project consists in the delivery of an innovative and complete J-lay system. IHC will be responsible for the overall management of the modification project, from the design through to the integration of the new equipment. It includes the build and installation of the IHC-designed and patented J-lay system, and associated onboard multi joint factory, modifications to the ship’s structures, and the removal and replacement of the equipment and commissioning. Stephenson Academy will support IHC in this major conversion project by providing skilled personnel with track record experience in the management of similar projects who will integrate with the IHC project team. The scope of services expands from the correct planning and execution of Functional Safety studies, yard preparedness and management with regards to safety aspects, engineering support and testing and commissioning.